With over 30 years of experience in providing cases for the music & Pro AV industry Trifibre can build the case to suit you. Flight cases for mixing desks, lighting and DJ equipment. Plastic cases for drums and padded bags for keyboards we provide the complete casing solution to the AV industry. Trifibre offer both off the shelf and made to measure casing solutions for the audio visual industry. 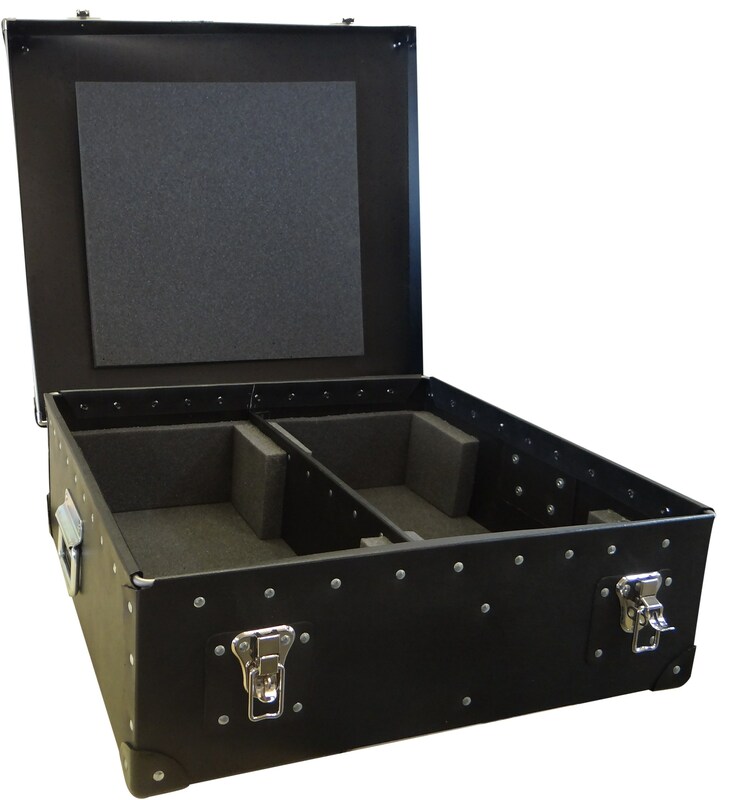 From computer cases, lighting cases, mixer rack cases and monitor cases, we can provide the correct casing solution for your exact needs.